I totally realize I am late to this game. I’m sure she’s been around and everyone has been on to her for years. HOWEVER… I’ve only recently uncovered the goodness of The Pioneer Woman. It started earlier this year when I was looking for an alternative to the frozen vegetable hamburger/cowboy stew. I even blogged about her yummy goodness. Then I went on my merry way. Until recently. When everything I have made of hers has turned to gold. First up, take my hubby’s birthday Tres Leches cake. Mercy me. He loves this cake and is in the restaurant business, so he can be a fairly particular audience. He thought my rendition was delicious! The great thing is, if I don’t have time to do her full blown rendition, which on the more sophisticated recipes I often don’t, I can sub out a base and still use the remainder of the recipe. For example, on the Tres Leches, while I’m sure her homemade base cake was far better, my store bought yellow cake mix worked just fine as a base. But her glaze to pour over the cake and simple icing was absolutely spectacular (I left only about a half a cup of the three milks because we like our version juicy). Just this weekend I was in a pinch for a recipe I could make for both my friend who had a baby and my own family for dinner. I needed something easy to transport and to make double portions. Her green chili enchiladas were perfection. I didn’t even have to double it. I just added a chicken breast, a little more onion, and a little more sauce (which I didn’t have to do because I had leftovers). 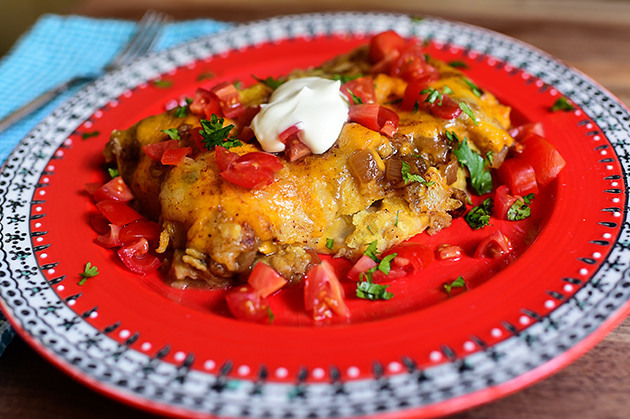 I have a delicious chicken enchilada recipe but it is incredibly complicated and pretty high in calories, but this version was easy to execute and healthier because it is simply chicken, caramelized onions, verde sauce and corn tortillas. Sunday night dinner was incredible. My husband had seconds (which he almost never does because he has more self control than I do) and the kids scarfed the whole thing down. I would never have guessed that such a simple recipe would be perfection. I have never found a more helpful recipe website. She goes step by step by step, with photographs, so there’s no confusion. You may be a dab of this and splash of this cooker, but I far prefer recipes. So not only do her recipes TURN OUT (something that doesn’t always happen), they are easy to follow. What am I cooking next? Well, I’m going to work through most of her “easy” dinner recipes. Including her best lasagna ever recipe (because while I’m sure her turkey tetrazzini is awesome, I already have a go to recipe for that, but I don’t have a lasagna that I love). After I cook those, while I’m dieting, I’m going to serve up a tastier version of my high school potato skin addiction to my kids. Do you have a favorite chef? What’s your favorite recipe these days? 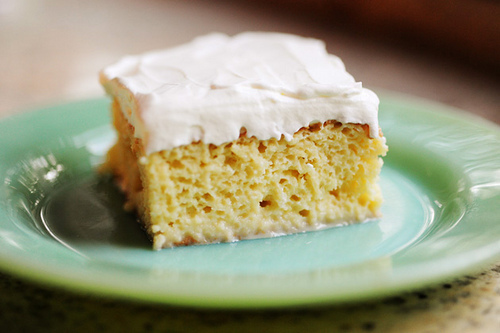 Photos Credit: The Pioneer Woman.